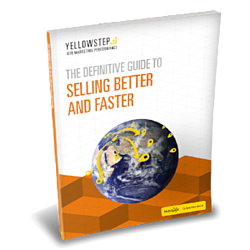 Download the ebook to get actionable insights and CRM best practice. Start building your pipeline today. Growing your business requires you to implement a repeatable, scalable sales process to turn a trickle of income into a steady, predictable stream. But that’s much easier said than done.